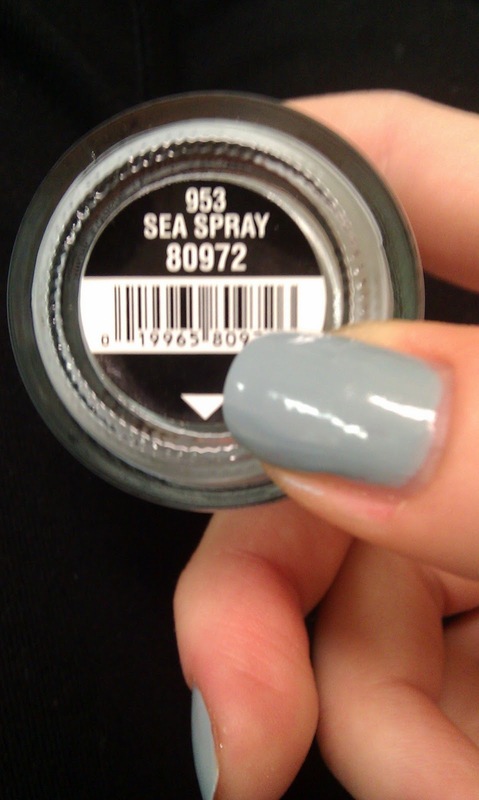 This swatch is China Glaze Sea Spray. I got this along with a bunch of other shades at Ulta. I love how subtle it is but it still makes a statement. This color looks more grey in the pictures than it is in real life. 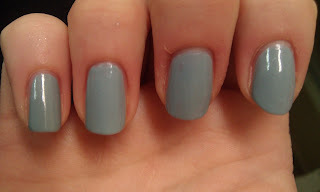 It has a more blue hue in natural sun and unfortunately I took these pics in the middle of the night. LOL I need to work on my timing to get the best sun light to show off my nails potential.